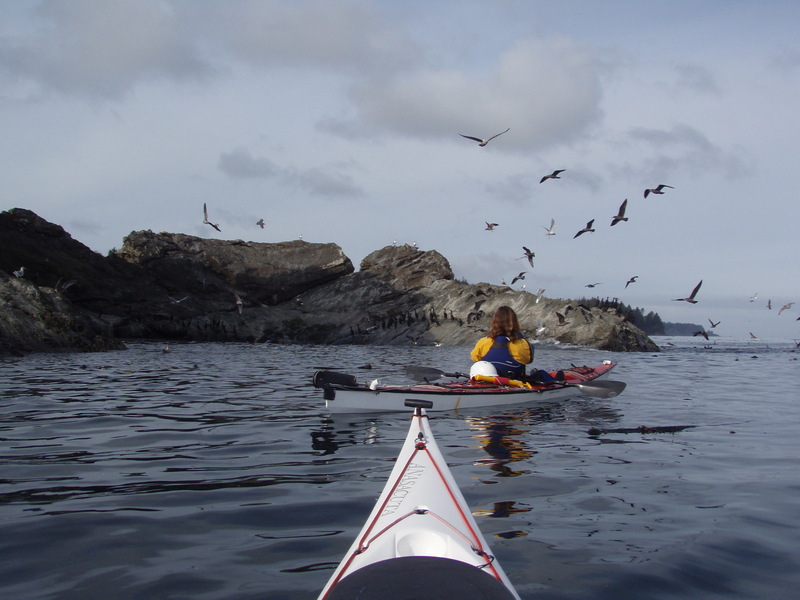 Diane is a BCU Kayak Coach and an ACA Coastal Kayaking Instructor who has been teaching kayaking for over 15 years. 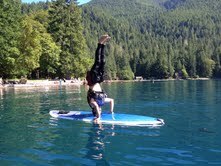 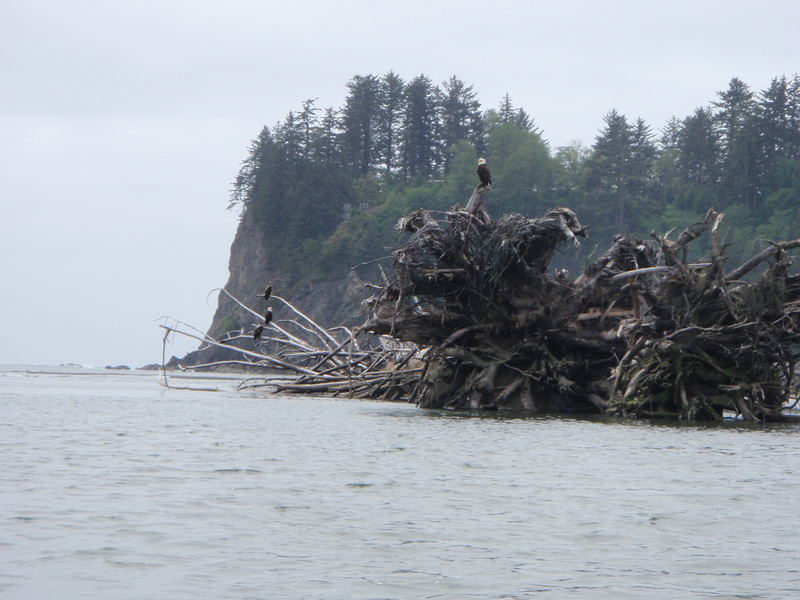 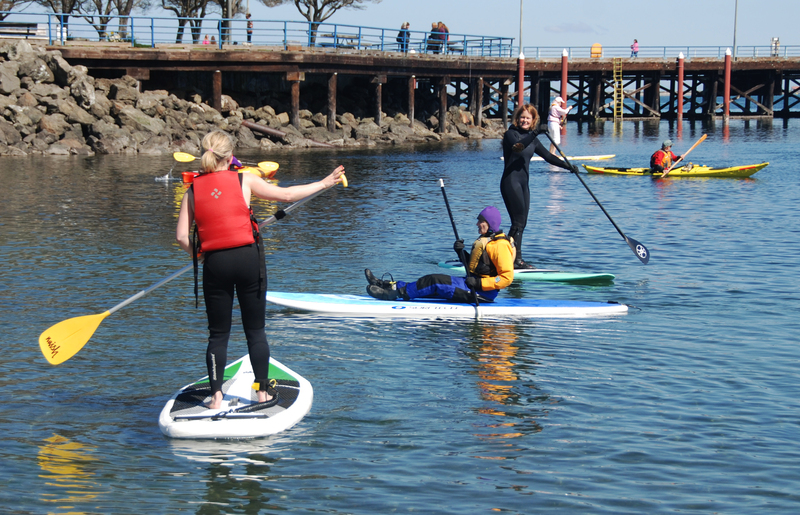 She has paddled on the sea in a variety of conditions and has a wealth of experience. 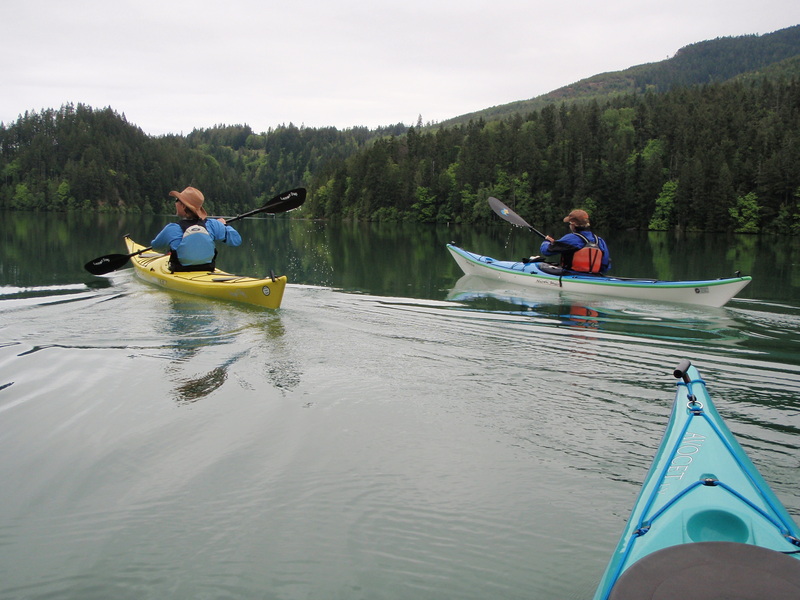 Her love of the outdoors is infectious and it clearly shows in her gentle style of coaching. 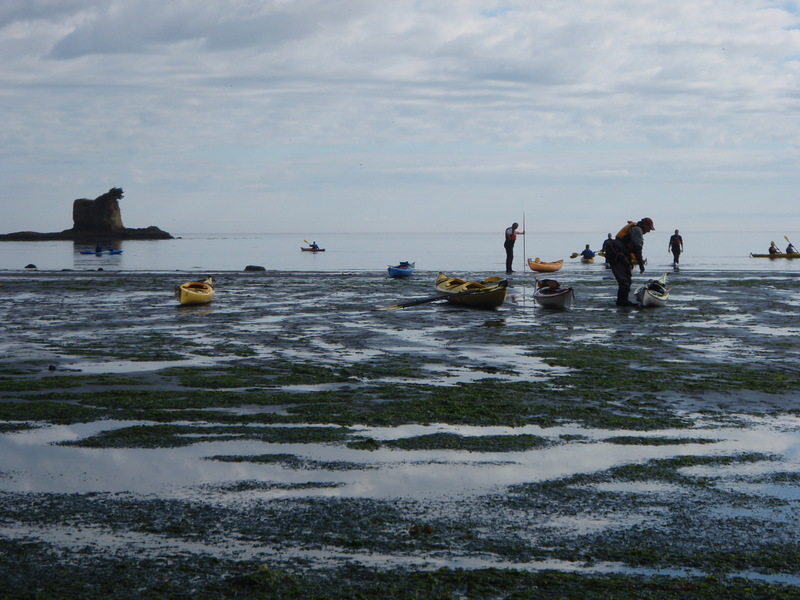 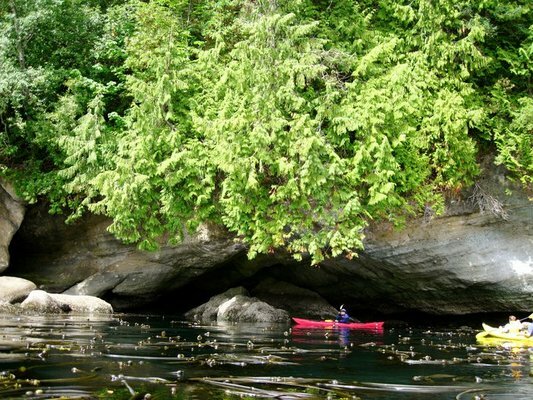 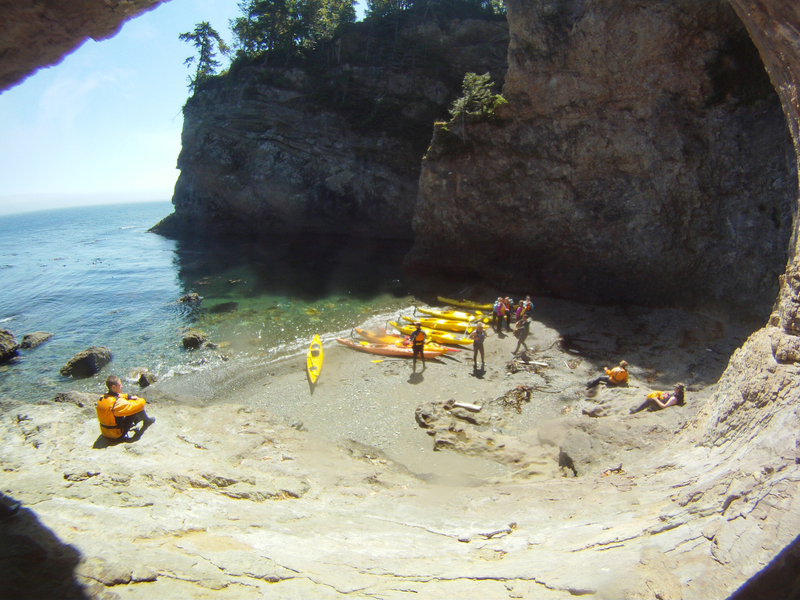 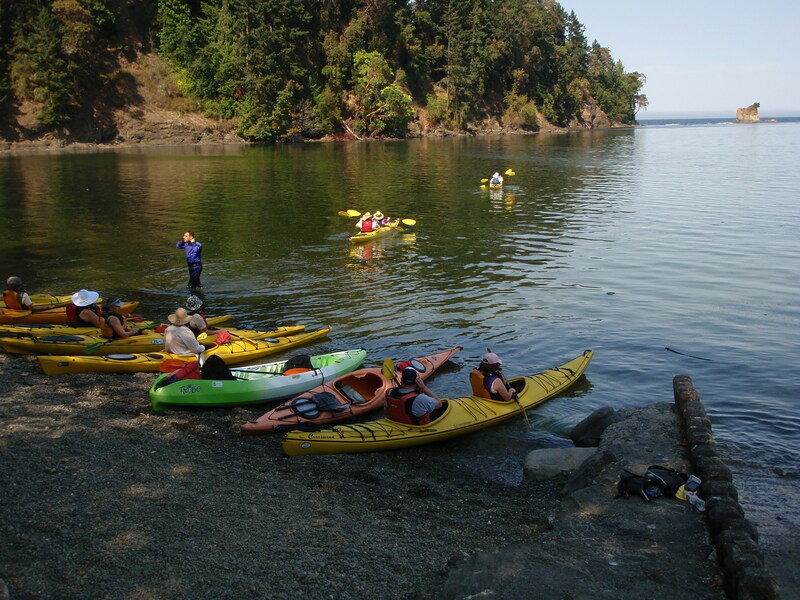 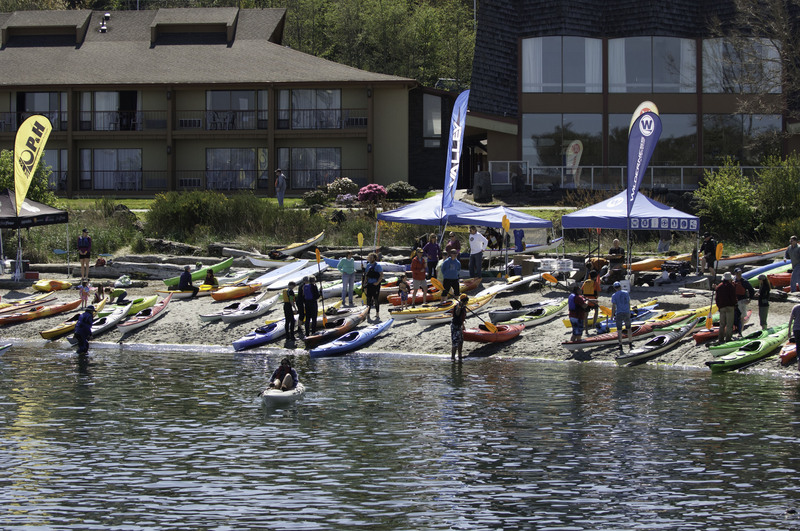 Join Diane this weekend in the Intro to Sea Kayak course, Kayak Rolling, and Navigation.